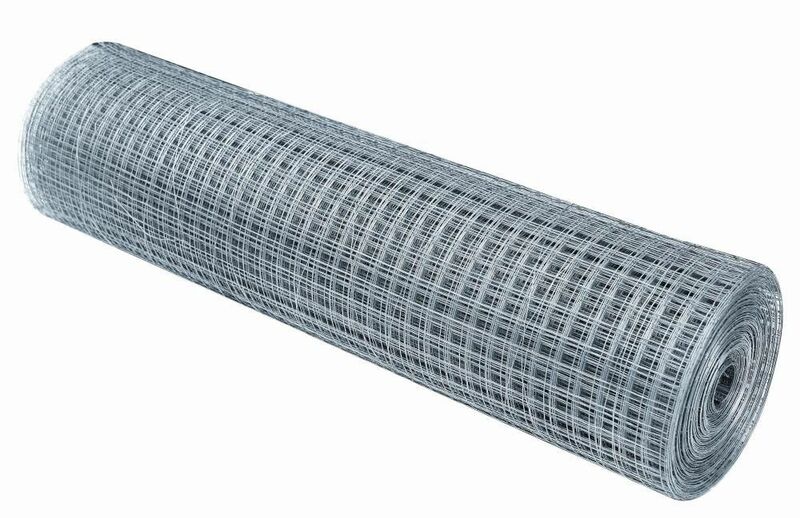 Product categories of Metal Wire Mesh, we are specialized manufacturers from China, Plastic Mesh, Stainless Steel Wire Mesh suppliers/factory, wholesale high-quality products of Gabion Box R & D and manufacturing, we have the perfect after-sales service and technical support. Look forward to your cooperation! 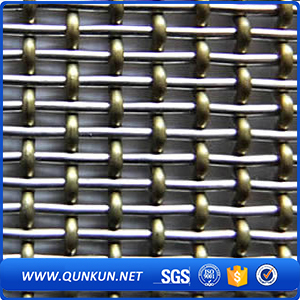 Metal mesh metal mesh and wire, mainly refers to the Metal Wire, non-metallic material is processed into wire; Wire Mesh is silk as raw materials, woven into different shapes according to demand, density and size of the wire mesh work. Screen is a traditional industrial products, in many areas such as scientific research, production and living with a wide range of uses. 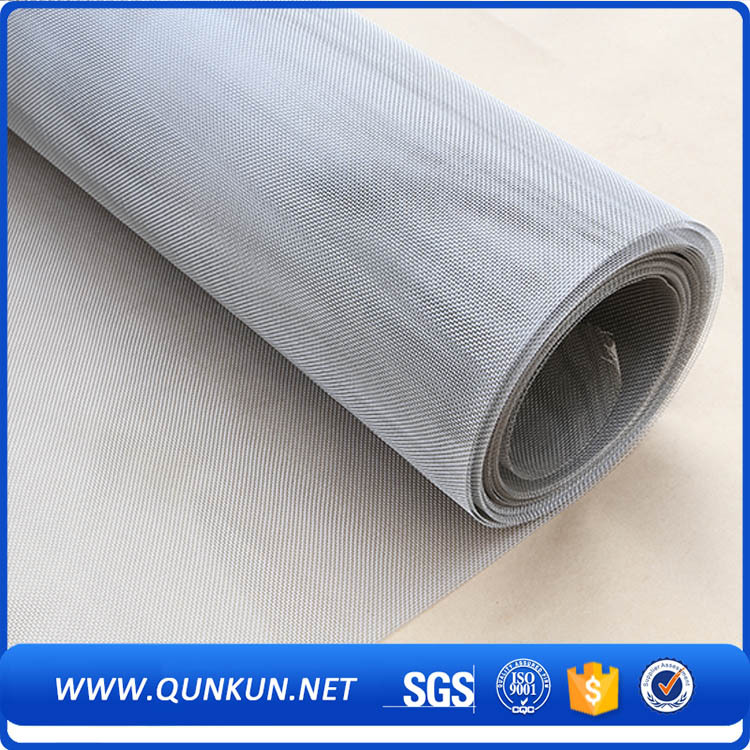 With the rapid development of science and technology, it is widely used as a filler and filler packed bed column. Stainless Steel Wire Mesh, Steel Wire Mesh, iron Wire mesh, copper mesh, Hexagonal Wire Mesh,metal screen mesh, mesh steel,Welded Wire Mesh, window screening, square wire mesh, shade wire mesh, conveyor belt wire mesh, for blocking, crimped wire mesh, Chain Link Fence, mesh sieve, nickel wire mesh, rope course, the mine screen, polyester mesh, plastic flat mesh, steel mesh, and so on.